We are always available to speak with you and address your concerns. Please feel free to contact us during the following hours through our office phone numbers or e-mail address. After hours, you may contact us on our after-hours emergency line. Need the Map & Directions? Please contact our emergency line if you have a true emergency. Everyone is very nice in the office, the office is clean, Dr's & assistants are very helpful w explaining treatment where I understood. they even have a service dog which I think is so awesome, Gracie helped w my son not being so nervous. Dr. Taylor and his staff are all very knowledgeable and friendly. I started this treatment plan completely clueless and nervous and they have all made me feel this is the best decision for me. Dr.Taylor is very detailed in his treatment plans and kept me informed throughout the entire process. I wish I could give them a million stars! Definitely recommend them. 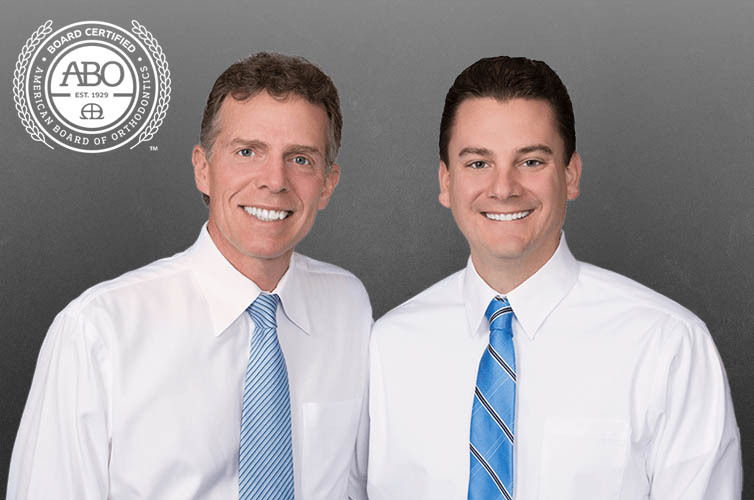 Smile Taylor Orthodontics are one of the Best Orthodontics in the 757. When I Take my daughter we always in and out in a great time. My daughter love to come here to get her braces done. Scale 1-10 they are a 10 thanks and will continue to come for service. They are so professional in the work. We are conveniently located at 1530 Breezeport Way in the Harbour Breeze Professional Center, behind the police and fire stations off Bridge Road, Route 17, in North Suffolk. From Interstate 664, take the James River exit, go three traffic lights, and turn left.